Beautiful Stay ... Nice vacation. We hiked everywhere and we had a private patio overlooking Texada Island, which was amazing. Wild life everywhere! 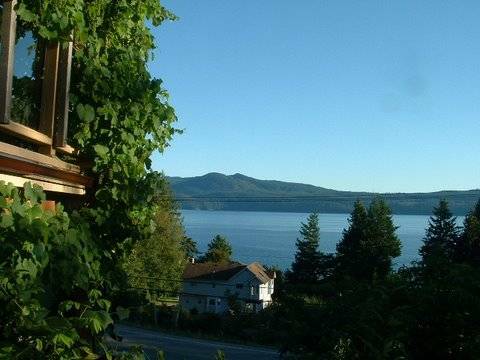 We are located 15 minutes south of Powell River and offer a two bedroom suite with kitchen, living room, and patio overlooking Texada Island. We are close to hiking trails, the golf course, fishing of all kinds. Deer and elk are frequent visitors. 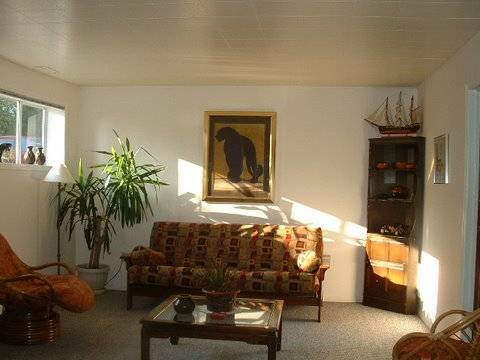 Cable TV, wireless Internet access and an assortment of books and movies are available at no extra charge. Great area for diving, kayaking, boating and outdoor activities in general. Lakes, rivers and mountain trails are abundant. Fully furnished 2 bedroom apartment. 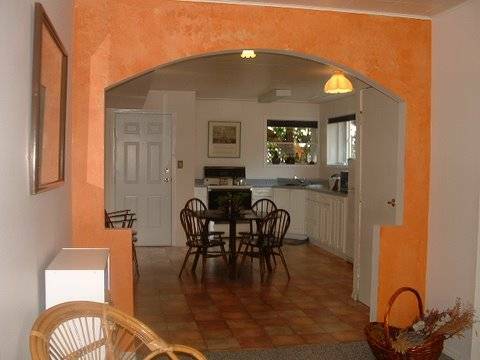 Full kitchen, microwave, stove, refrigerator. Laundry facilities. 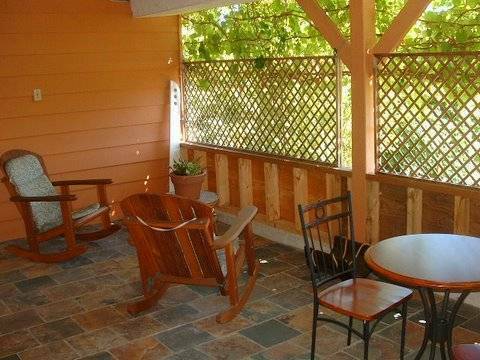 Patio overlooking Texada Island, comfortable, relaxing, watch the eagles and water traffic. 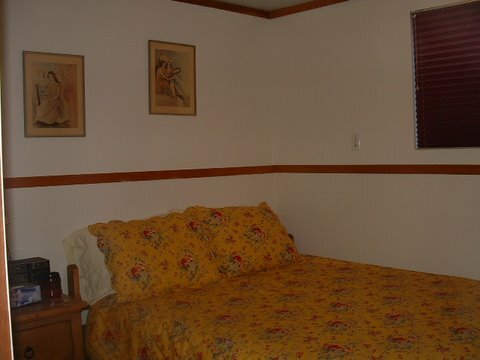 Both bedrooms have queen beds with linen provided. Private bathroom, with shower. Sleeps 4 maximum. TV, cable, wireless Internet. Movies and books. Rural area south of Powell River. Easy access to beaches, rolling hills, fresh water and salt water fishing. Lakes, rivers and ocean. The Oceanfront 100 year old Historic Lund Hotel, recently restored to its former glory, symbolizes the heart of the community of Lund on the Sunshine Coast. 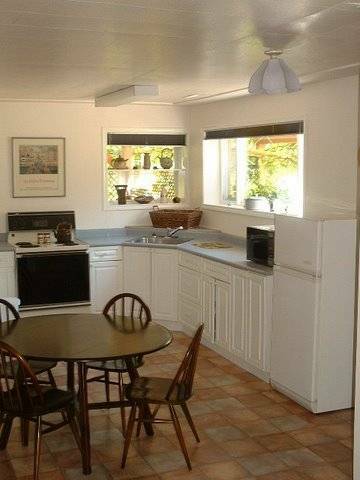 Fine or casual dining overlooking Okeover Inlet. Dine inside or on the sundeck the view is breath-taking. About 16 kilometers north of the ferry at Saltery Bay. 15 minutes South of the ferry terminal in Powell River. On the Highway. On the Vancouver - Powell River main bus route, Malaspina Coach Line. Nearest airport: Powell river - 15 kilometers.